Raoul Deleo » Terra Ultima. During the last ten years, Raoul Deleo, discovered and explored an uncharted part of the earth. 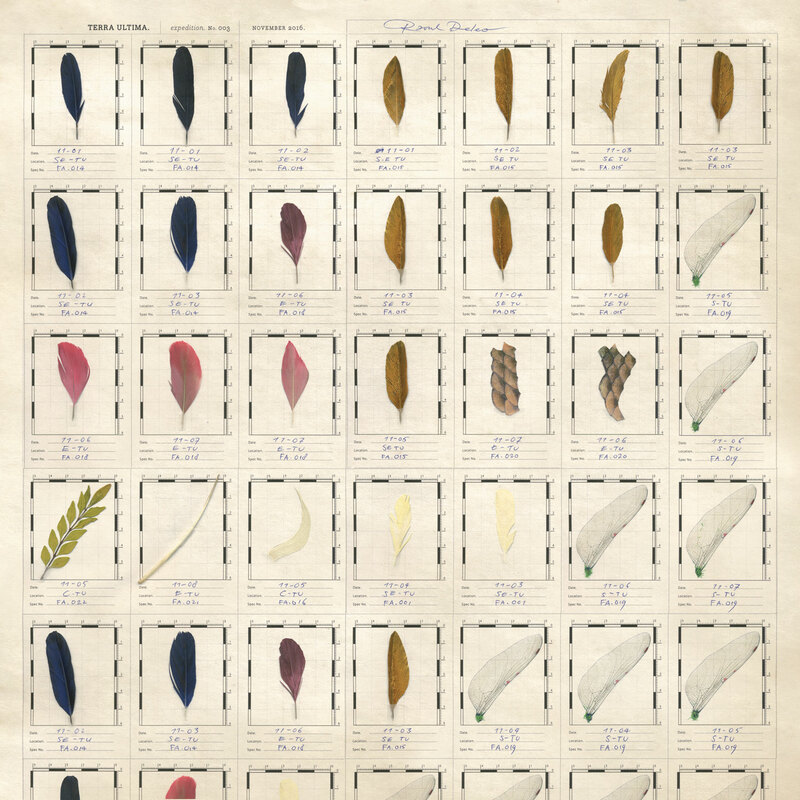 His findings were added to a still growing collection of illustrations and objects. All of them bear witness of the discovery of a continent so large, rich and diverse in vegetation and wildlife, that it remains a mystery why it has never been described before. The continent and the collection is called Terra Ultima. The edge of the world. 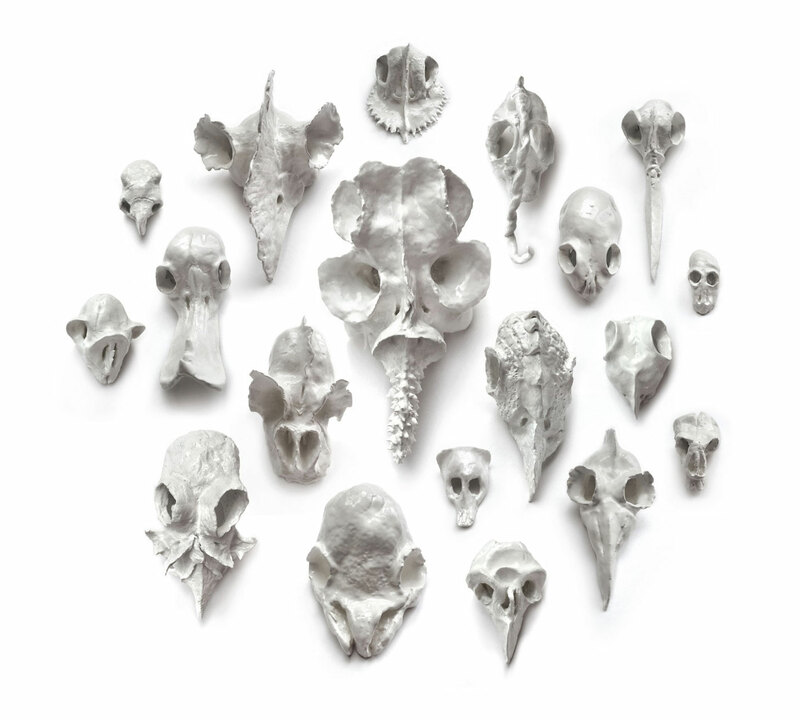 Cranium Collection ~ skulls from unknown species found in Terra Ultima. Sheet with collected samples found during the third Terra Ultima expedition ~ 2016.